THE popularity of Carols by the Beach is proof that our own young local musicians are all that is needed to draw a crowd. The pre-Christmas event, hosted by the Airlie Beach Rotary Club regularly attracts more than 1000 local people looking to immerse themselves in the Christmas spirit. This year is expected to be no different. Kicking off the entertainment will be a Proserpine Citizens Band performance shortly followed by rounds of everyone's favourite Christmas Carols courtesy of students from Cannonvale State School, Whitsunday Christian College and St Catherine's College. Eyes should be peeled for the man with the big red suit promising to make a dramatic appearance at 7pm. Santa will have a bag full of chocolate delights to put a smile on everyone's face. The best dressed competition will give kids a chance to stand out with previous years inspiring kids to dress up as Christmas trees and boxed presents. Rotary club administrator Dalwyn McErlane thanked all the people who made Carols by the Beach possible year after year. "It's something the club likes to do to give back to the community,” she said. 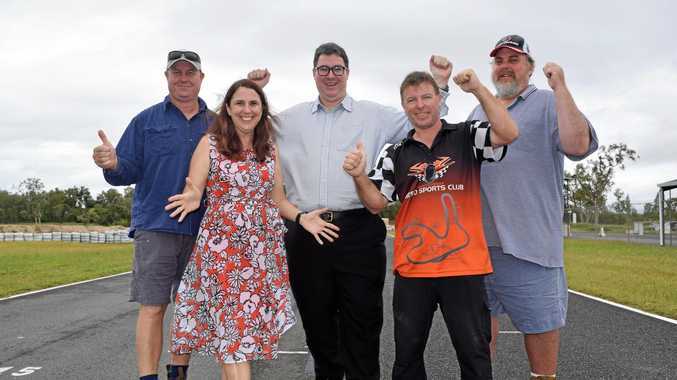 "With support from sponsors like MyWhitsunday phone guide and Whitsunday Regional Council it enables us to serve the community. The non-alcoholic event will offer barbecue food, fairy floss, ice cream and coffee available at low cost. People are encouraged to bring their own picnic rugs and chairs. 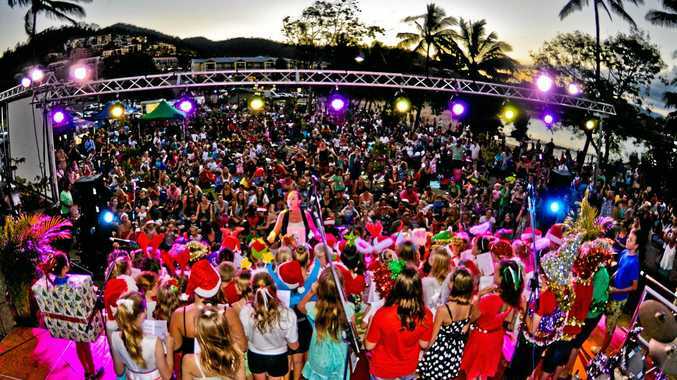 Carols by the Beach runs from 5-8pm on December 4 at the Airlie Beach Foreshore. In case of rain, the event could be moved undercover to PCYC.